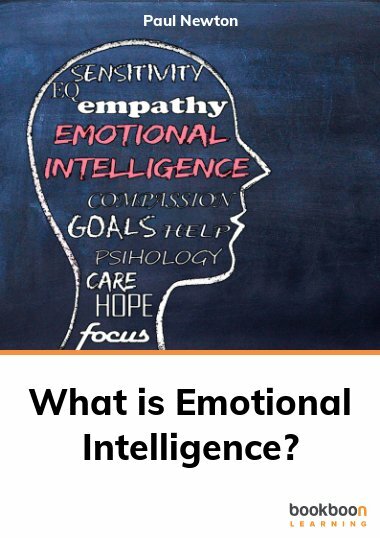 Home What is Emotional Intelligence? 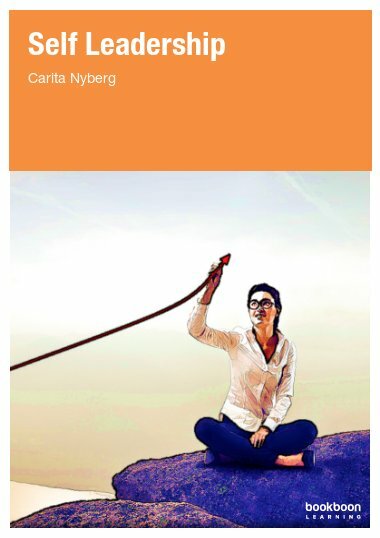 This eBook helps you to understand the importance of emotionally intelligent leadership, a concept used routinely in most businesses and professional training programs. 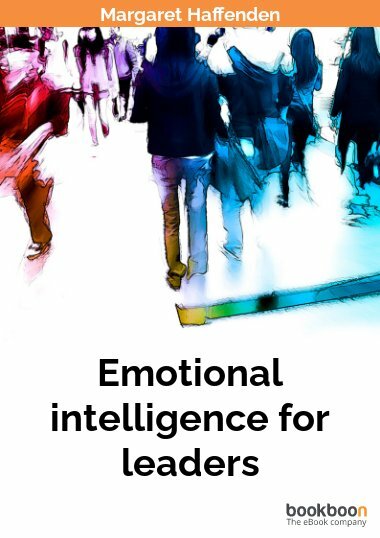 This eBook explains why managers across the globe have embraced emotionally intelligent leadership. 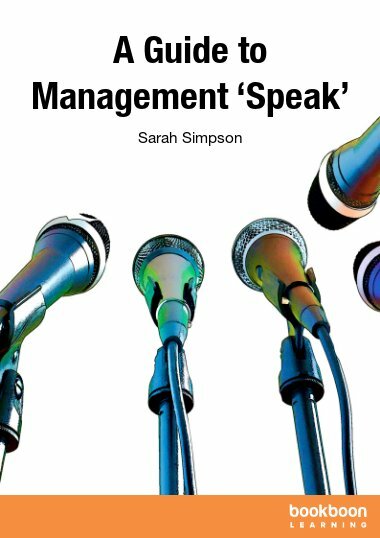 Successful management is all about getting work done through other people, some of whom you have no direct authority over. It describes the core competencies of emotional intelligence - self-awareness, self-management, and social awareness. 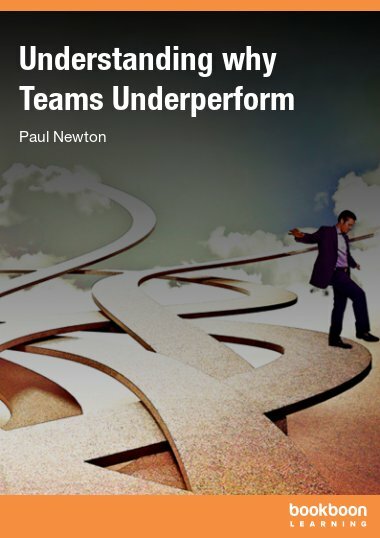 It shows how to identify strategies and opportunities to apply emotional intelligence in your role. It outlines how to choose perceptions and behaviors that will lead to positive outcomes. 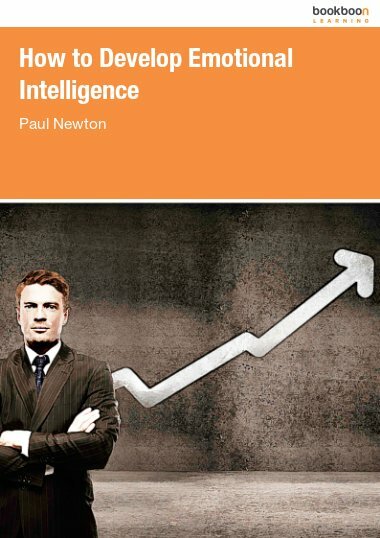 This eBook explains why managers across the globe have embraced emotionally intelligent leadership, an idea that is now used routinely in almost all businesses and professional training programs. Successful management is all about getting work done through other people, some of whom you have no direct authority over. 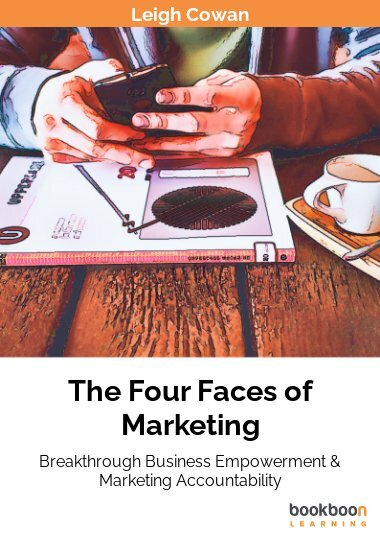 This is directly correlated to your success in self-awareness, self-management, and social awareness, all of which are essential elements of emotional intelligence.